“HUONE Singapore may be a small fish among the city’s many luxury hotels and convention centres, but this independent venue has managed to attract big-ticket names such as Google and Facebook. This is largely attributed to its many thematic rooms that reflect the creativity and uniqueness of the space. While creative event spaces–– including museums, cafés and warehouses––have surged in Singapore, none have specifically catered to corporate meetings. 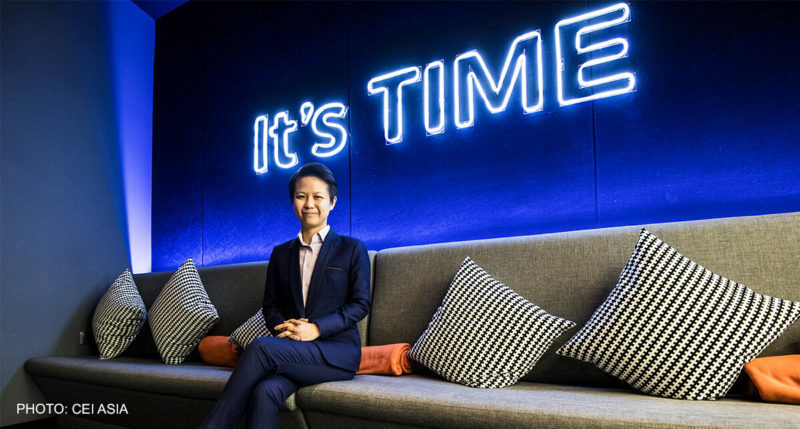 “Although event and meeting spaces are both targeted at corporates, the requirements of a corporate meeting versus a corporate event are quite different,” said Joewin Tan, CEO for Huone Singapore. Joewin Tan in Time Room. 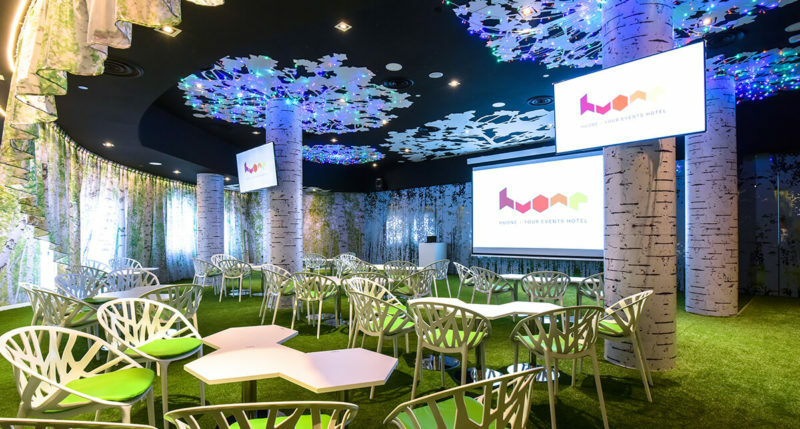 Instead of boring and uninteresting conference rooms, HUONE offers 11 meeting rooms with creative thematic settings. All different and exciting, they are designed with the purpose to contribute to the goals of the meeting, such as innovation, informing or networking. 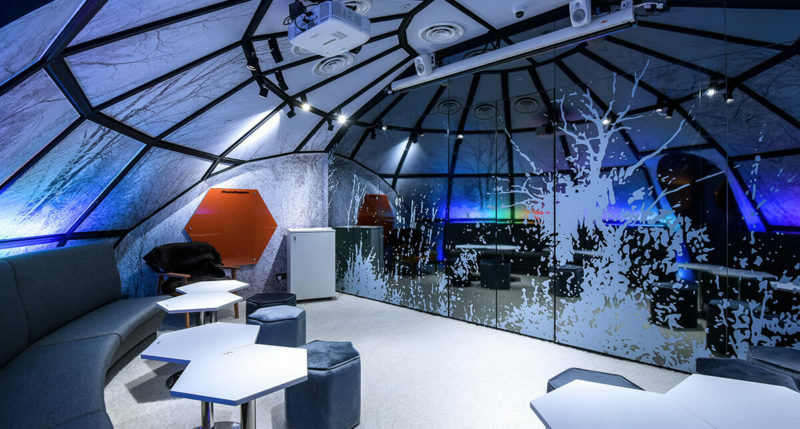 Meeting delegates can see the Northern Lights while having their offsite in Igloo Room. “For instance, a corporate meeting might require daylight, but not so much for corporate events. Another reason HUONE has done well is its understanding of how spaces can affect clients’ return-on-meetings. Details the team take into consideration include the choice of colours that affect participants’ mood and engagement levels, modular furniture to facilitate ad-hoc turnover from big to smaller groups, and of course, daylight to keep participants focused. “, concluded Joewin Tan. Forest Room invites seminar attendees to the Nordic birch tree forest. The location in Clarke Quay gives the little extra to the venue – nine rooms come with access to a private balcony overlooking the Singapore River.